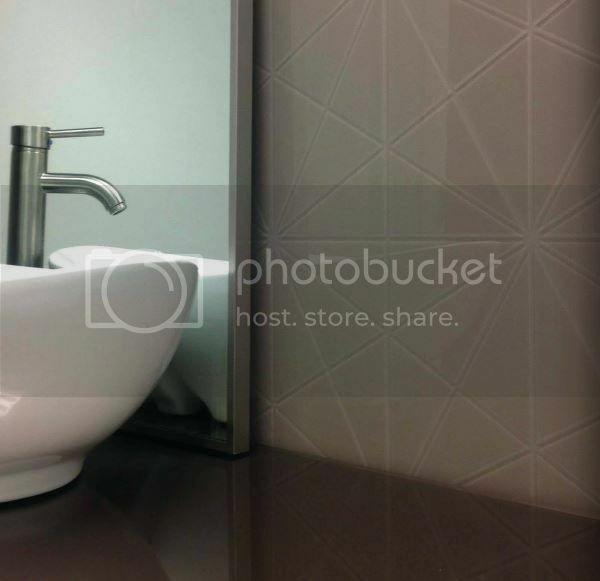 Element Designs introduced backpainted glass in 2013 and it has quickly become one of our more requested products. All of Element’s low-iron glass is custom manufactured to your size specifications and features a high-quality, environmentally friendly water-based coating system. 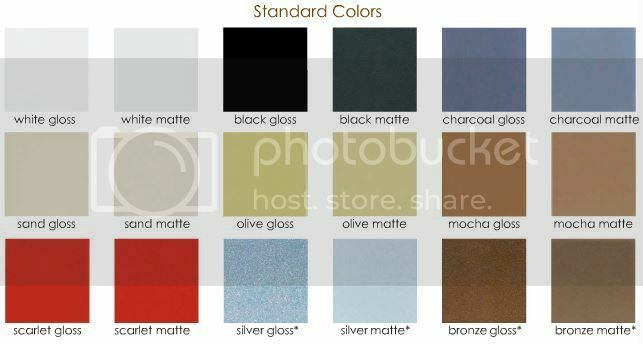 Backpainted glass is now available in 9 standard colors, 177 non-standard colors, and custom colors. Element Designs can custom match any color for a small fee which covers the paint matching process and 2, 12″ x 12″ samples. Backpainted glass is tempered when the diagonal exceeds 17″. 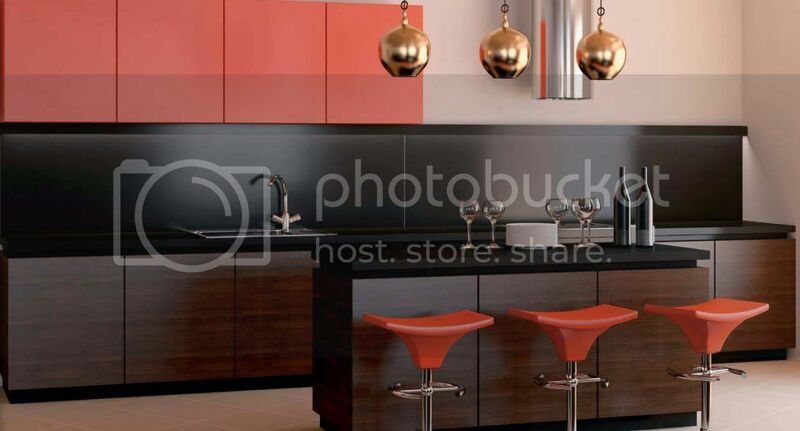 Backpainted glass panels are available in 4 thicknesses: 4mm, 6mm, 10mm, & 12mm. All thicknesses are available in flat and seamed edge finishes, while 10mm & 12mm panels may also be finished with a beveled edge. Element Designs can also accommodate fabrication requests like cutouts, notches, holes, and non-rectangular shapes. Lead times for standard colors are about 2 weeks while non-standard colors are about 3. 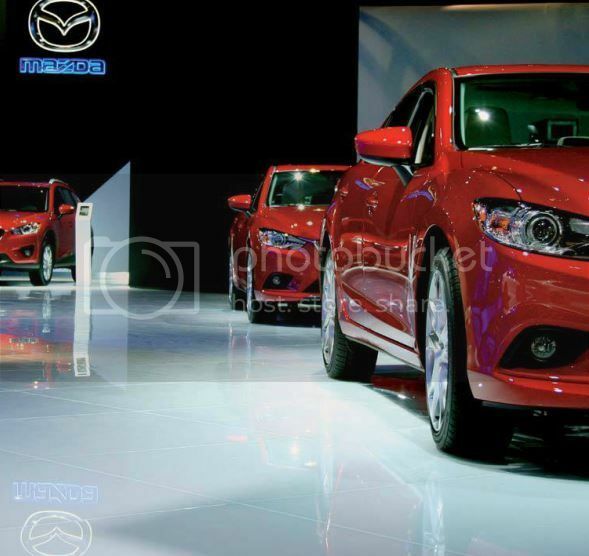 Custom color orders are two to three weeks from color approval. 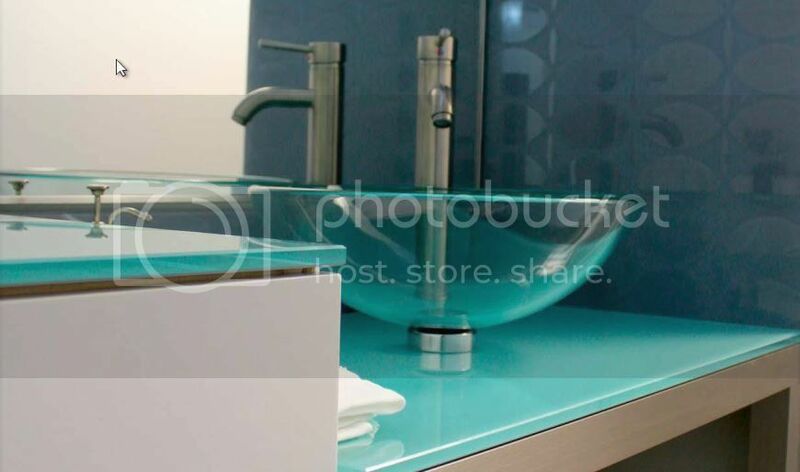 Backpainted glass is ideal for applications like backsplashes, wall panels, cabinet doors, tabletops, shelving, and more. Need some inspiration?? 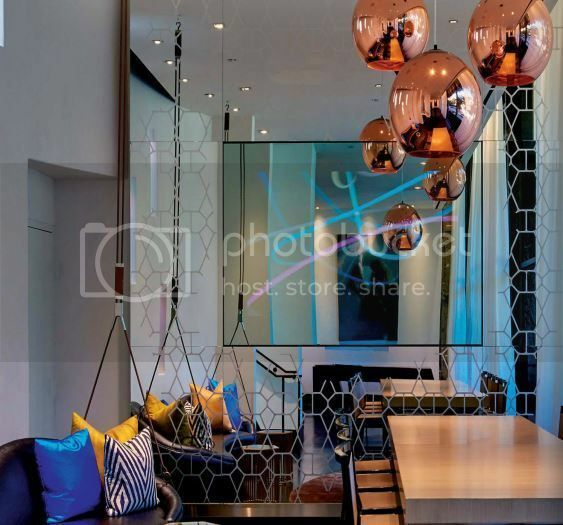 Let’s take a look at some beautiful installation images from Element Designs’ newest catalog, available HERE. 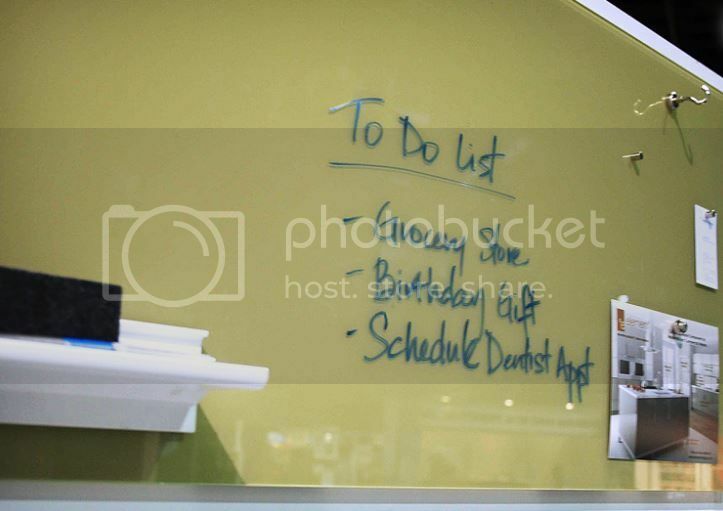 Take your backpainted glass panels one step further with magnetic markerboards. 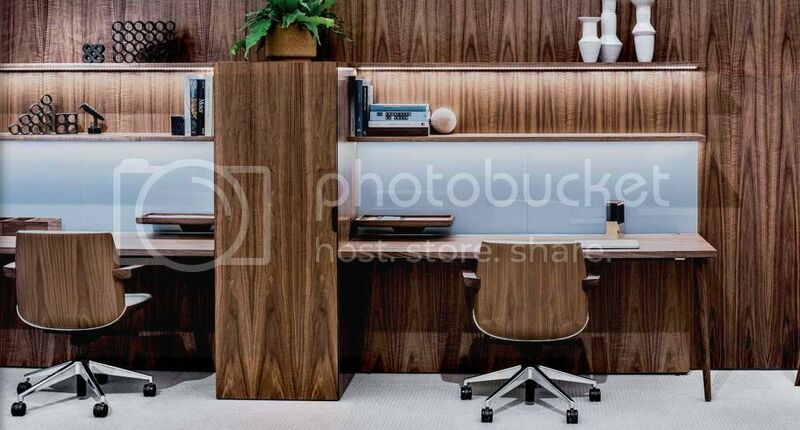 Available in standard (white gloss, olive gloss, charcoal gloss, sand gloss, silver gloss, mocha gloss) and non-standard colors, panels are manufactured with an integrated magnetic backer. 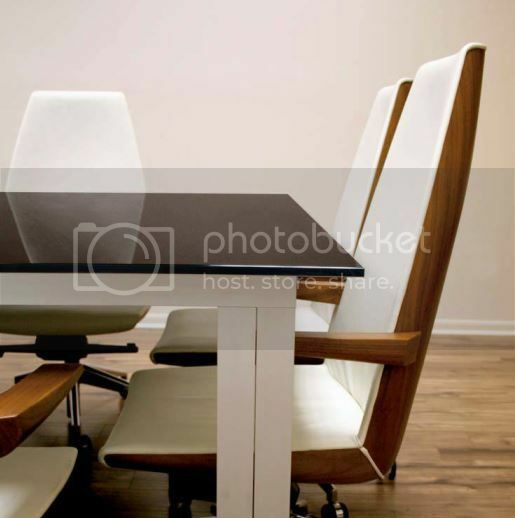 Panels are durable, easy to clean, and stain resistant. Magentic markerboards are available in sizes up to 48″ by 120″. 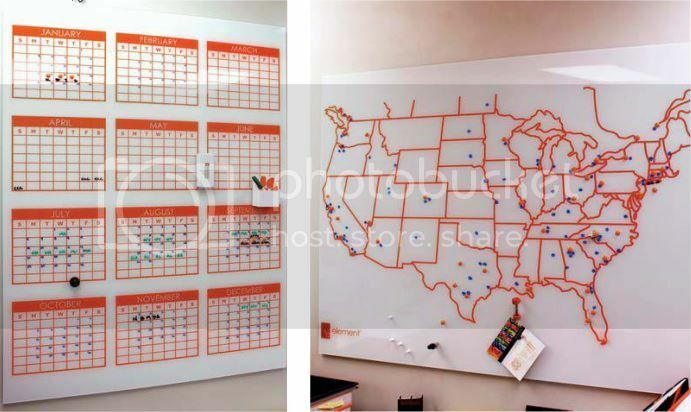 Element Designs can add custom graphics to magnetic markerboards like maps, calendars, signage, logos, monograms, and more. All magnetic markerboards are manufactured with streamlined mounting brackets that make the panels low profile. The special Z-Clip mechanism makes them easy to install yet sturdy enough to support large panels. Contact us today for samples and more information about backpainted glass and magnetic markerboard. ← We’ve Got Barn Door Hardware! Welcome to our Company Blog. Here’s where we chat about the happenings at Atlantic Plywood, introduce you to our employees and vendors, and share cool things that we come across. © 2019 Atlantic Plywood Corporation. All Rights Reserved.